European finance ministers convene in Luxembourg today to decide the terms of exit for Greece’s bailout programme, effective August 20, after three separate bailouts across eight years. 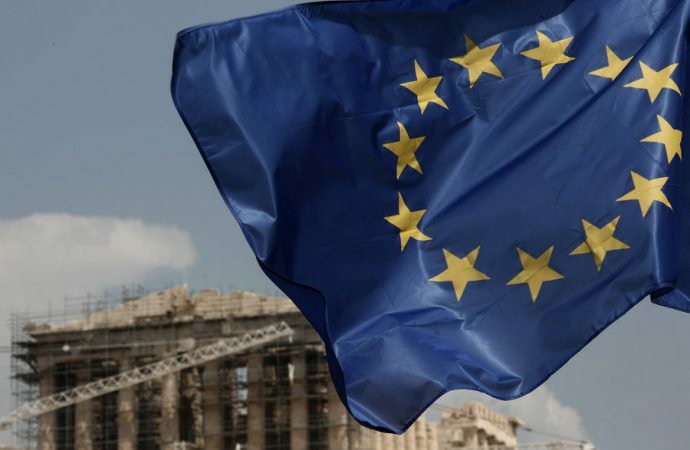 Last Thursday, Greek legislators passed the final round of austerity measures demanded by creditors—made up of Eurozone nations—including pension cuts and tax hikes. This comes after last month’s mass protests against pension cuts that spurred nationwide union strikes, bringing key industries, including tourism, to a halt. 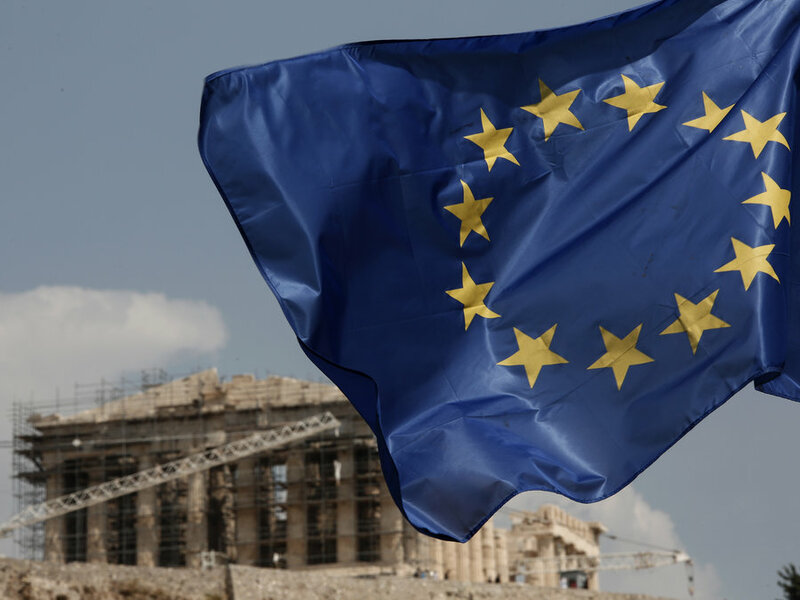 Eurozone finance ministers are expected to grant Greece some $35 billion in funding with hopes that such liquidity will allow Greece to pay off its most pressing debts—more than $1 billion is owed to the IMF by the end of 2018. Greece’s slow economic recovery has bred nationwide discontent, as the country has the second-lowest GDP per capita in the Eurozone; 45% of Greeks receiving pension payments are already living below the poverty line. Unless austerity measures are curbed, expect the current left-wing Syriza coalition to falter in next year’s elections, clouding the future of Greece’s commitment to its bailout terms. The right-leaning New Democracy party could triumph with anti-austerity policy, potentially causing loan defaults and a renewed debt crisis.